You may have noticed that we’ve been working hard to get you ready for back to school season! Over the past month we shared everything from the cutest school fashions to tips for moms going back to school. We just love making your life easier, which is why we’re happy to present your complete guide to back to school! Check out all our posts in one convenient spot, plus see if you maybe missed any. I don’t know about you, but back to school clothes are always the hardest thing on my list to buy. Partially because my son is so picky and partially because it requires the largest portion of my budget. Take a look at our back to school clothes posts to help you get started on your list. Speaking of list, start with our Definitive Back to School clothing shopping list, including free printable! First things first, if you can avoid paying retail price for clothes, then by all means, go for it! 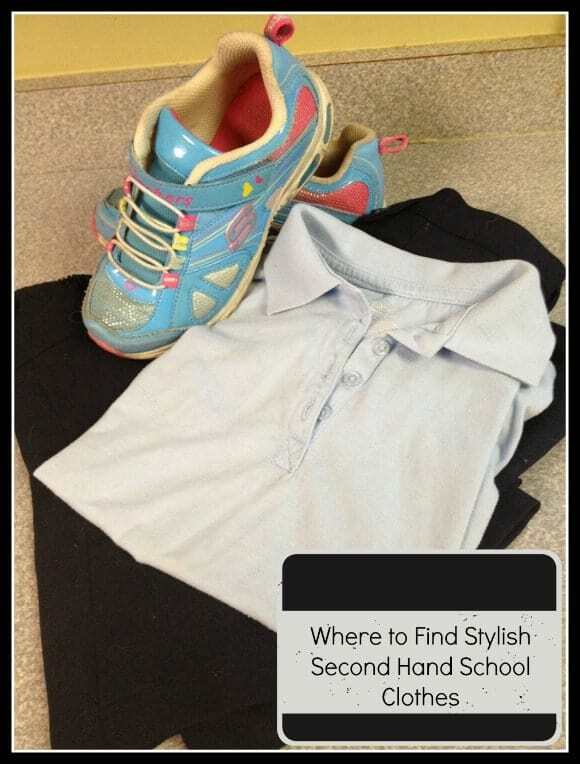 We shared some great tips on how to find stylish second hand clothes for school. Check it out and see how many things you can cross off your list that way. Shopping for a little girl? Avoid issues like “mom, my outfit is ugly!” with these adorable back to school clothes for girls! There are some seriously adorable outfits there! Of course, we can’t forget little boys, now can we? As the mom of a son, I found our back to school clothes for boys just perfect for boosting self-esteem. Once you have the basic clothing needs taken care of, you’re going to need shoes! 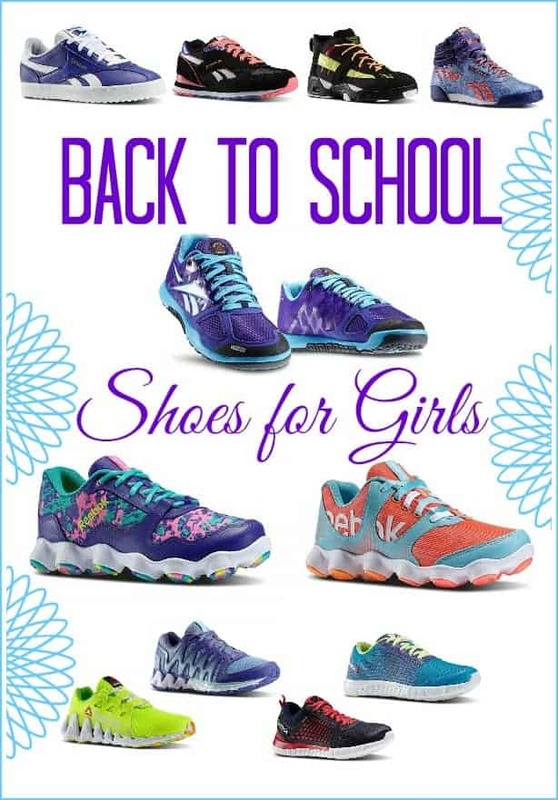 Our back to school shoes for girls were actually chosen by a 12-year-old girl, so you know they’re cool! Of course, girls aren’t the only ones who need footwear, now are they? Check out our fun back to school shoes for boys too! Don’t miss our 4 Simple Ways To Save On Your Back To School Shopping before you start shopping for school supplies! 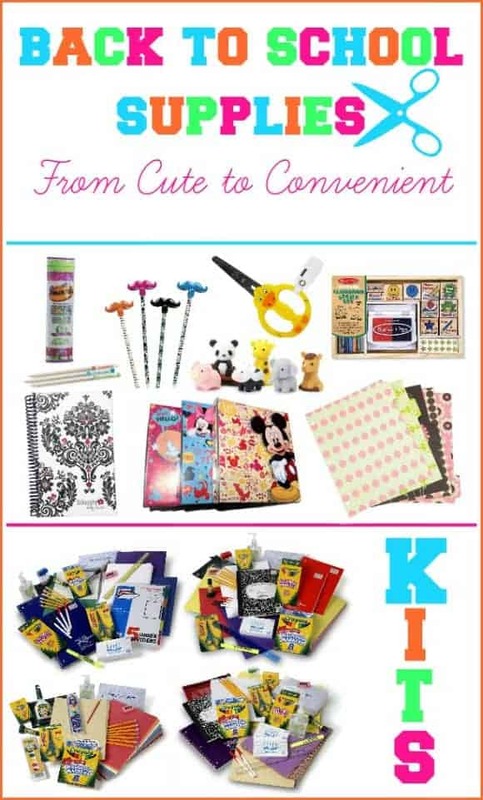 We made your job easier by rounding up the absolute cutest and most unique school supplies in one spot! My biggest back to school supplies expense is always backpacks. Check out our cute backpacks for girls and backpacks for boys! If you are short on funds, check out our posts on where to find free back to school supplies and cheap school supplies. Make lunch time fun and environmentally better with these Eco-Friendly Lunch Box Ideas! Once you have all your kids supplies, make sure you don’t lose them! Check out the cutest labels to keep them organized! Moms need something to keep them going in the morning, right? Well, we have you covered with our tips for using Nespresso to perk up your mornings! Textbook costs got you feeling down? Check out how to Save a Fortune on School Books by Selling Back Your Old Textbooks! Okay, so you have all your clothes and supplies, and your little one is ready to start back! Now, as a mom, the worrying begins! When our kids aren’t with us, we tend to go into overdrive with imagining horrible things, don’t we? One thing I worry about almost as much as my son is bullying. Don’t Let Bullying Anxiety Ruin Your Child’s Back to School Excitement! Our tips will help ease both of your minds! Before you send them back, review these 5 Incredibly Important Back to School Safety Tips to make sure that you are on the right path overall when it comes to stranger danger and what not. Once you have the basics covered, make sure you review both Back To School Backpack Safety Tips and lunchbox safety tips! Finally, learn how to Prevent Tragic Accidents with These Back to School Safety Tips for Drivers. Planning on going back to school yourself? Start by checking out our Tips For Single Moms Going Back To School and Tips For Stay At Home Moms Going Back To School. 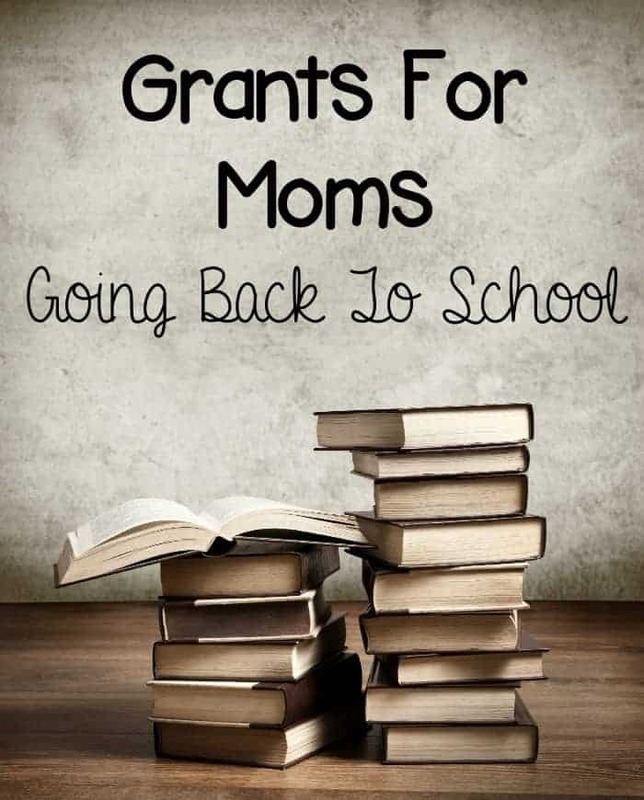 Find money to help you out with our Scholarships For Moms Going Back To School andGrants For Moms Going Back To School. Finally, create a beautiful and inspiring study area for you and your kids with these great study room decor ideas! Plus, we have a few tips to Make Back to School Easier for All Ages. We hope all these great back to school ideas help you get ready for the new year! Which of our tips is your favorite? Tell us in the comments! All these shoes are so stylish and amazing. They look so comfy and of great quality as well. And the colors are so beautiful as well. Would love to check this out for my girls. 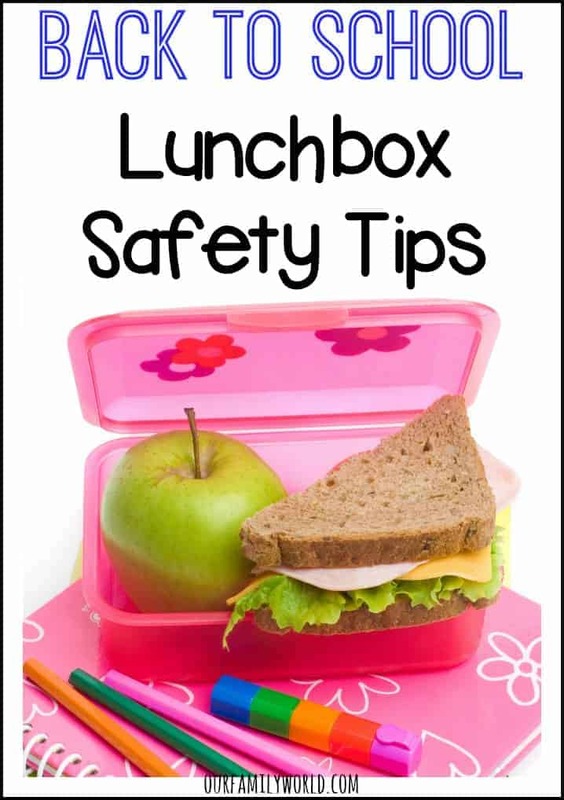 Love your tips for lunch box too. It’s hard to believe it’s already this time of year! I need to seriously start looking for preschools for my toddler. In the last few months I think he’s gained a lot of the independence he needs to really enjoy and benefit from it. I am not ready for the kids to go back to school yet. We still have about 4 or 5 weeks left. I have enjoyed spending extra time with my older kids and doing fun stuff with them. 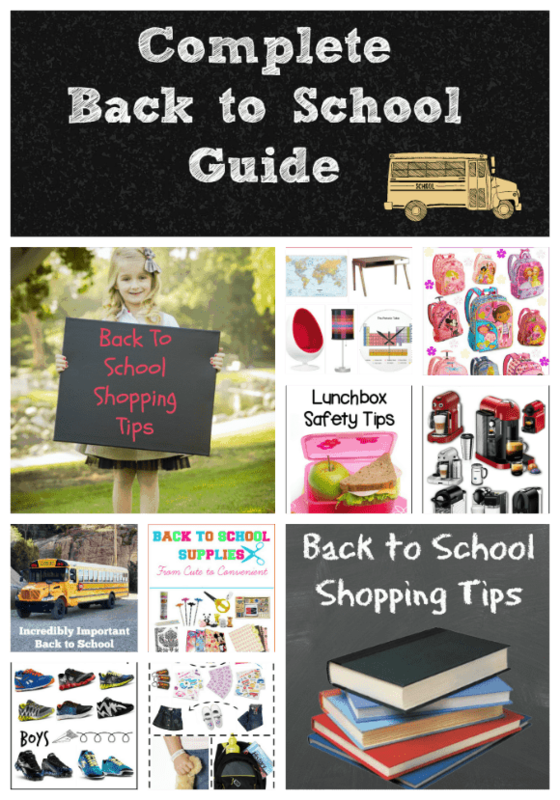 These are totally awesome back to school guides and I will have to share this with my niece along with my sister. I love the free back to school guide. Thanks for sharing. I like that you picked out some things that aren’t so run-of-the-mill. I can’t believe it’s time for this already though! We have only three weeks left of summer, so we will be doing all this shopping in the next couple of weeks! I have months before I have to worry about this. I will bookmark it for the fall. These guides are so helpful! I can’t wait to get to reading!